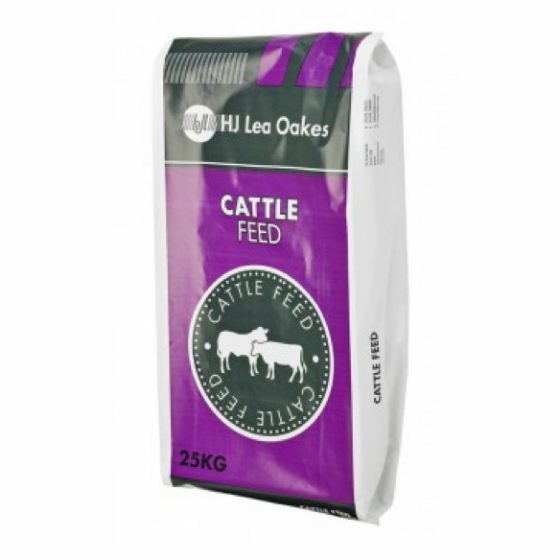 HJ Lea Oakes beef and youngstock feeds are for growing and finishing beef cattle. Suitable for any feed situation to maximise performance. 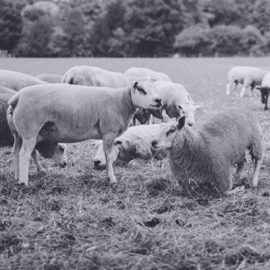 Our all-rounder feeds are great for smallholders, and farms with limited space, suitable for both cattle and sheep. 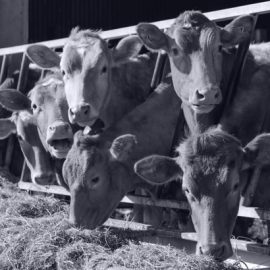 Our Elite Beef Nuts have been designed to match the cattle’s requirements, being finished at 18-22 months old on a grass silage based system. 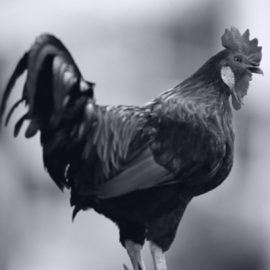 High protein and high energy feed to support fast growth rates and good conformation. 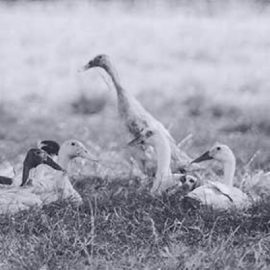 This diet will particularly suit late maturing breed types, fed on a restricted system. 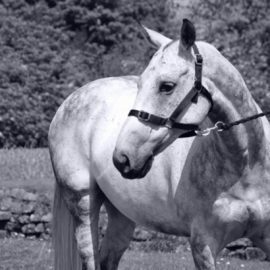 Ideal for feeding to mixed groups of cattle and is perfect for feeding from weaning onwards. 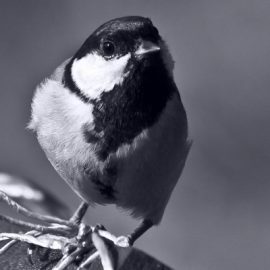 No need for added supplement fully mineralised with Sel-Plex selenium. 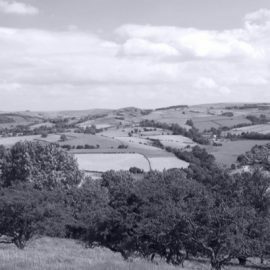 A range of quality raw materials used. 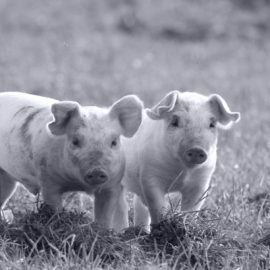 A palatable complementary feed for calves and growing cattle available in a 6mm nut. High quality protein from soya extract. 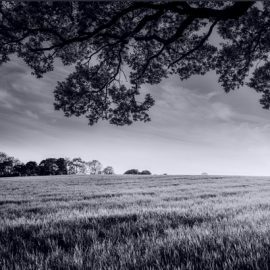 High digestible fibre from wheatfeed and oats. Supports good growth rates and allows full body tissue development without fat deposition. Fully mineralised with added Sel-Plex selenium. 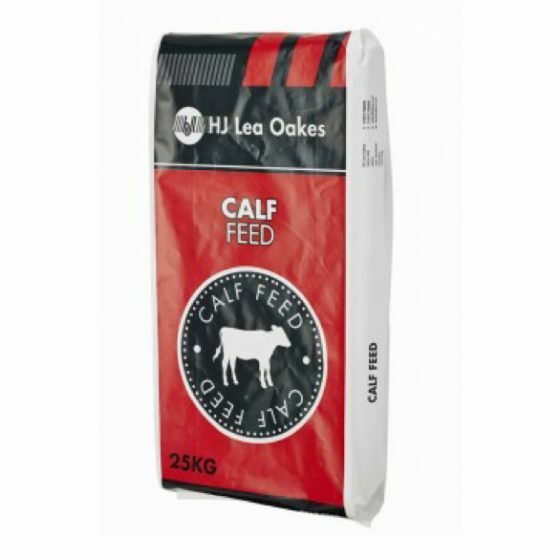 Can be fed to calves from 10-12 weeks of age. Available as a 19% and 17% protein to best suit your system. Orego-Stim is a completely natural product derived from the herb oregano. It is a unique source of essential oils which principally acts as an appetite enhancer, and has additional benefits due to the antimicrobial and antioxidant properties of the pure oil. 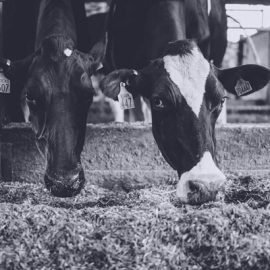 Trails have shown Orego-Stim to enhance production through: reducing incidences of diarrhoea caused by common intestinal diseases, improve palatability and feed intake, and reduce stress levels, improved growth and feed conversion ratio and help to maintain a healthy immune system. 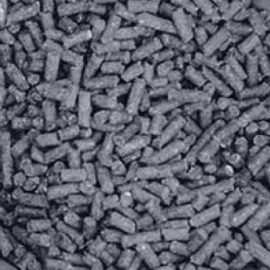 Our specialist feeds include: Weaner 18% Pellets + Orego-Stim and Rearer 17% Nuts + Orego-Stim. Two highly palatable Coarse Mixes, made with top quality ingredients and fully mineralised. 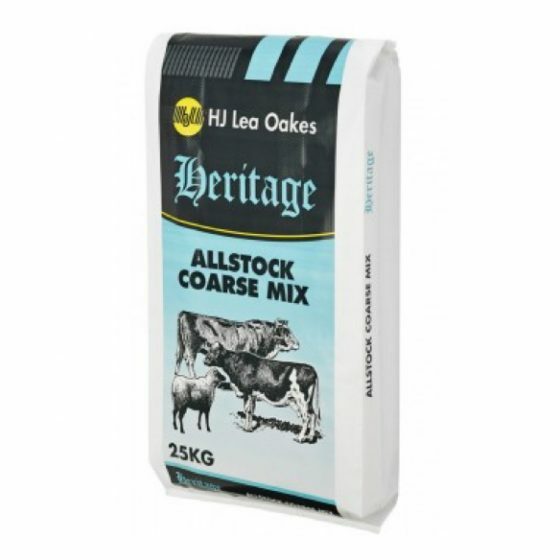 The Coarse Calf Starter Mix is 18% protein and can be fed from 4 days old. 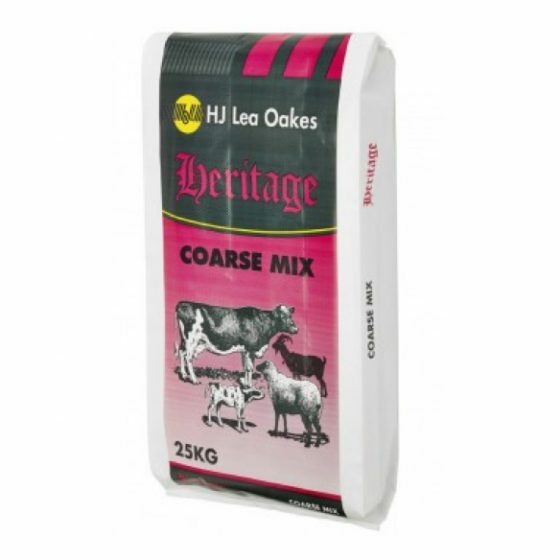 The Coarse Calf Rearer Mix is 17% protein and can be fed from 10-12 weeks of age. 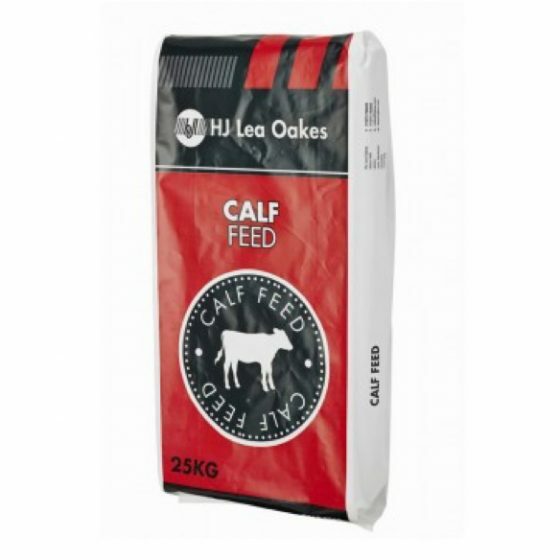 A highly palatable 18% protein coarse mix which is ideal for feeding to young calves from the start of rumination. Made with top quality ingredients and is fully mineralised. 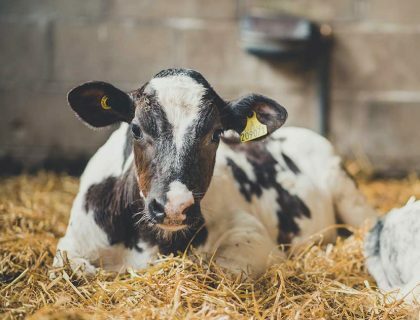 Contains the unique gut conditioner NuStart, Orego-Stim and Alfalfa which will aid early rumen development and early intakes. 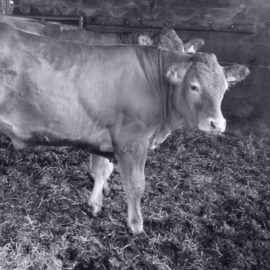 A highly specialised REARER ROLL, designed primarily to be fed outside to grazing youngstock. 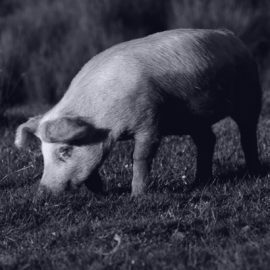 A 12mm diameter roll perfect for feeding on the ground and its lower protein content (15%) makes it the perfect complement to grazed grass. 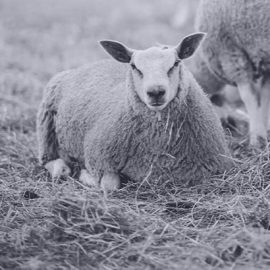 This feed is suitable to be fed to cattle and sheep. 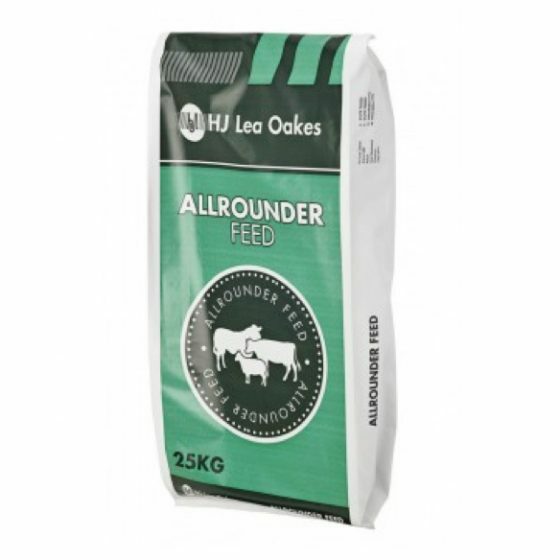 Allrounder has a high fibre level from ingredients such as wheatfeed and good protein source from sunflower and rapeseed. Fully mineralised. 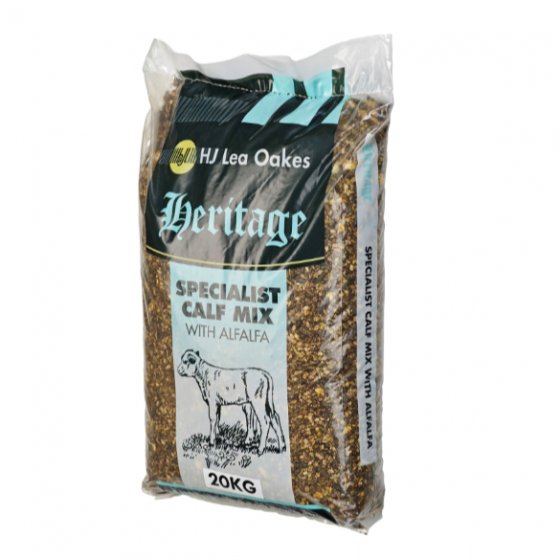 A highly palatable coarse mix for cattle and sheep. Formulated with quality ingredients and contains superior quality proteins. Fully supplemented with high levels of minerals and vitamins.